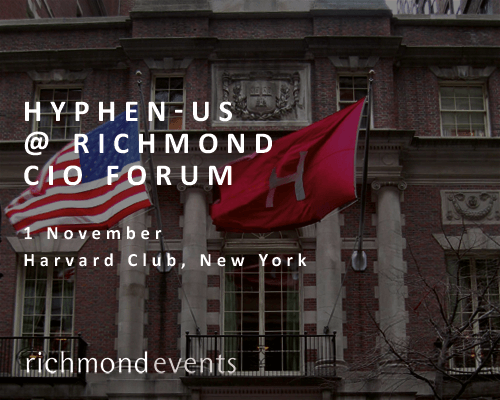 This year Hyphen-US will participate to the Richmond CIO Forum, that is going to take place in New York at the Harvard Club on the 1st November. 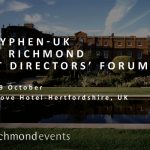 In an ever-changing digital panorama, the Richmond CIO Forum is a unique opportunity for the USA IT directors to meet the main service providers in the field. 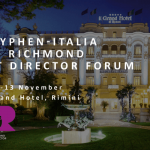 In this context, the Richmond CIO Forum is a business occurrence of great value, that enables the IT directors to meet the main professionals, find out the last market trends and encourage the circulation of new ideas. 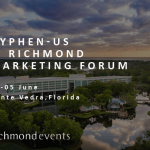 During the Forum, the Hyphen-US team is going to present the system approach on which our digitisation programs stand, and the methods behind our changing processes, that help the organisations to overcome the unavoidable challenges of the digital transformation. For further information about our solutions you can contact us. To learn more about our approach and solutions, contact us via this form. We are looking forward to meeting you!